This event is designed to get the community together to celebrate our home, our identity, another year living in paradise and of course, Christmas. This free event is complete with amusement rides, entertainers, face painters, plus loads more exiting activities (including a guest appearance from the big man himself! ), Papamoa Unlimited will bring the festive season to life by creating a fun carnival atmosphere to entertain all ages and allow our community to celebrate the season together. 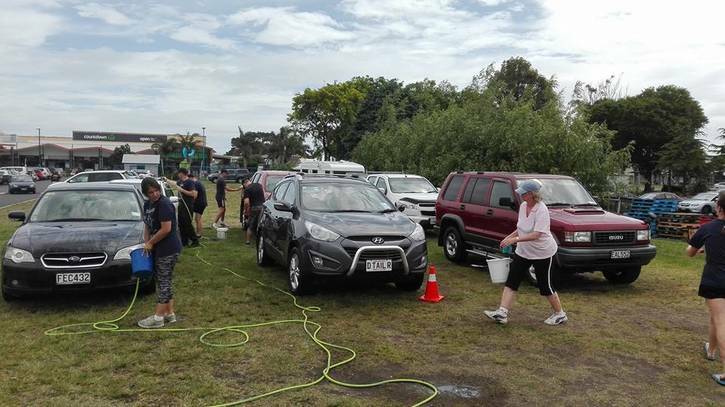 The Papamoa Polar Plunge gives all Tauranga based non-profit organisations a chance to win $1,000 cash by making a gold coin donation and a big splash! 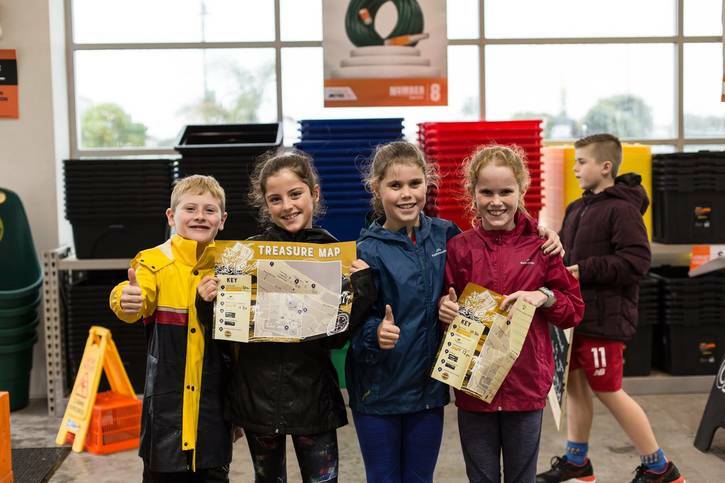 Pedal Papamoa is a fun morning designed to promote healthy living and showcase the awesome stormwater trail that runs the length of Papamoa. 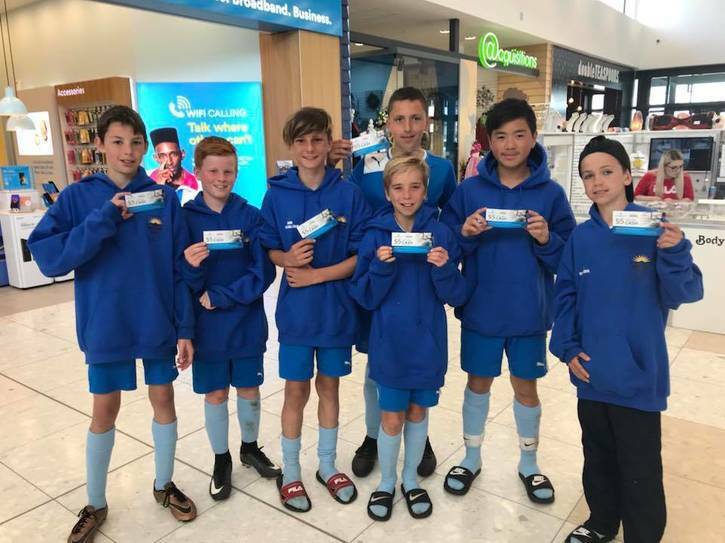 Papamoa’s epic family adventure race sends teams around our iconic locations where they must complete tasks and get back to home base in order to be in to win a family holiday to the Gold Coast. and a variety of charitable organisations and local schools. If you have a community idea or need help please get in touch with us to see how Papamoa Plaza can help.